Apartments in downtown Kansas City. 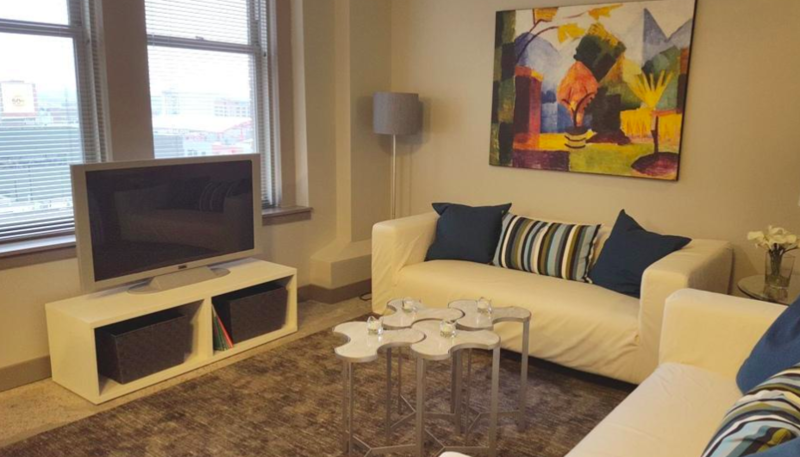 Become part of a downtown lifestyle that puts you into the heart of the action. Live, eat, play and shop right outside your door at The Argyle on 12th with all of the convenience and luxury of royalty. 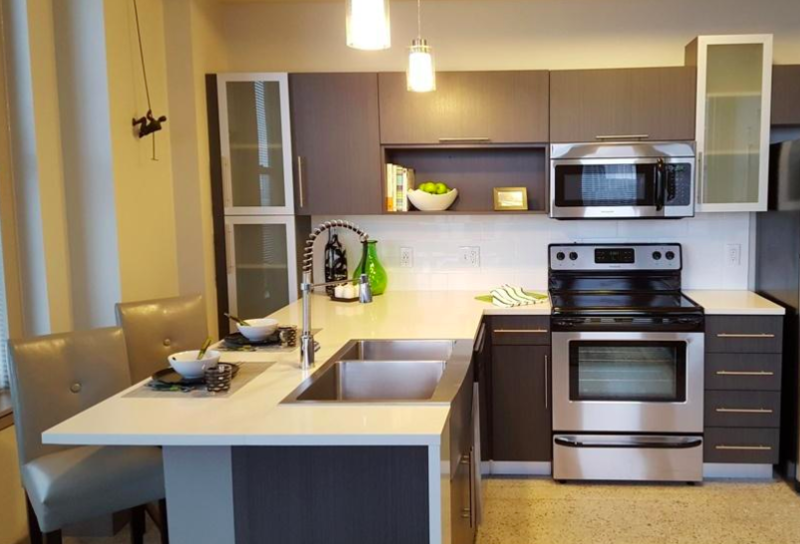 1 and 2 bedroom luxury rentals offering stainless steel appliances, exposed ceilings, washer/dryers, and many upscale finishes. Enjoy an amenity package featuring a rooftop deck, fitness center with yoga/pilates studio, movie theater, and pet spa. 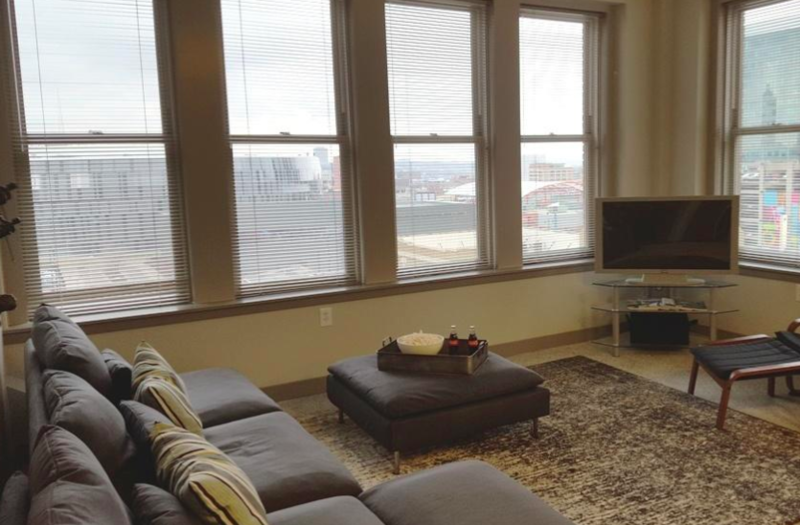 Call today to reserve your new apartment at The Argyle on 12th. 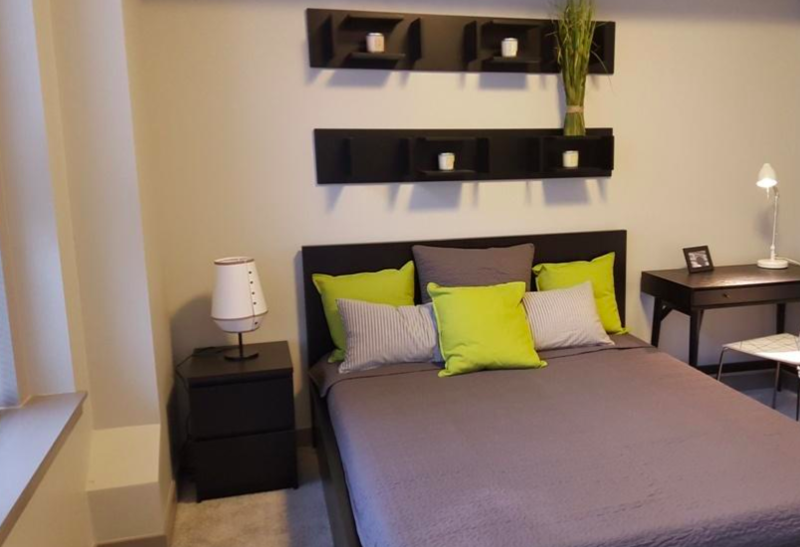 The rent at Argyle on 12th Apartments ranges from $950 for a one bedroom to a $1,450 two bedroom. Apartments in this building are about 22% less expensive than the Downtown Loop average. Argyle on 12th Apartments is a four minute walk from the STRC KC Streetcar at the METRO CENTER ON MAIN AT 12TH ST NS stop. 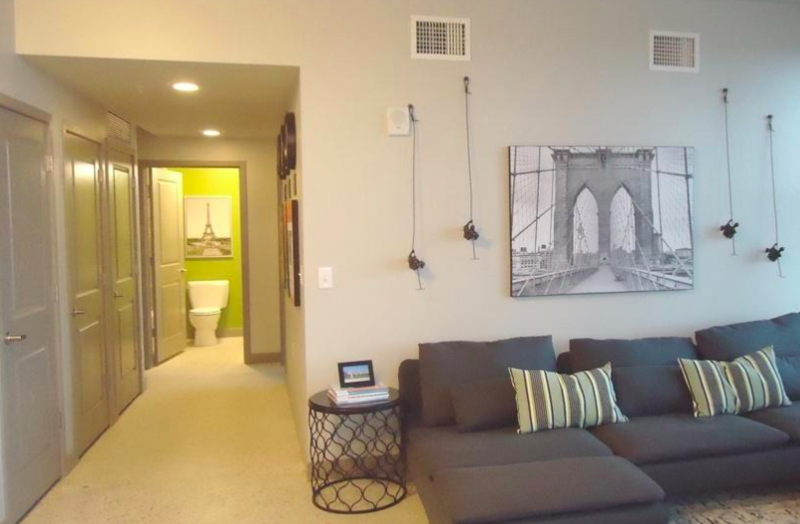 This apartment is in the Downtown Loop neighborhood in Kansas City. 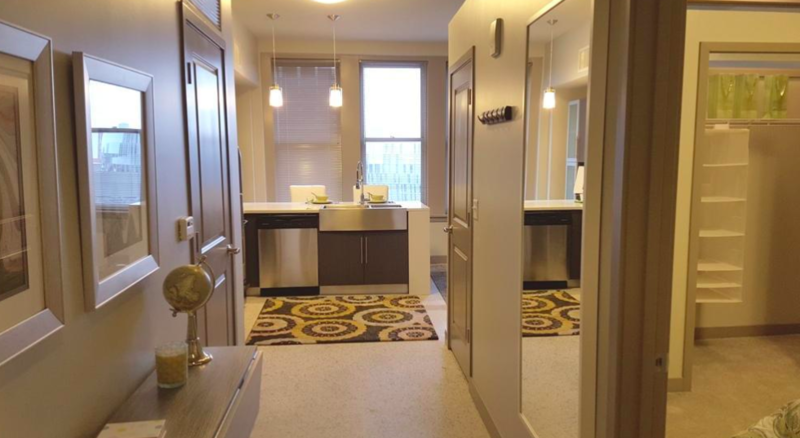 Nearby parks include Mill Creek Park, Rooftop Park in Kansas City Power & Light District and Allis Plaza. Argyle on 12th Apartments has a Walk Score of 94 out of 100. This location is a Walker’s Paradise so daily errands do not require a car.